A new roof is a substantial investment that typically costs thousands of dollars – so it’s only natural that you will want to know what warranty coverage is provided with the products you purchase. Due to the quality standards of today’s manufacturing processes, it is highly unlikely that you will have a problem with your roof shingles. In the rare case that you do it’s important that you understand the standard warranties that protect your roof. What do I need to know about roof warranties? The manufacturer’s (product) warranty, which covers the product against defects in the materials. The roofing contractor’s workmanship (installation) warranty, which covers workmanship errors by the installing roofing contractor. A product warranty is ‘set in stone’ by the manufacturer, and it cannot be altered by any actions of the homeowner or the contractor. Similarly, the workmanship warranty provided by your roofing contractor cannot be influenced by the manufacturer. As the homeowner it is in your best interest to read both warranties and follow up with the manufacturer or contractor with questions about coverage. Are there differences in coverage against manufacturing defects? Nearly all manufacturers provide a warranty against manufacturing defects for their roofing products, but your exact coverage will vary depending on the brand. For example, homeowners who choose CertainTeed Roofing products are afforded complete coverage against ALL manufacturer defects, which is different from other manufacturer warranties that only cover defects that cause leaks or affect performance. Manufacturer warranties also vary depending on your shingle type. Most architectural (multi-layer) shingles carry a “lifetime” or “lifetime-limited” - warranty against manufacturing defects. The fine print here is that “lifetime” usually refers to the original owner of the home when the shingles are installed, and “limited” means the product was installed as intended by the manufacturer. 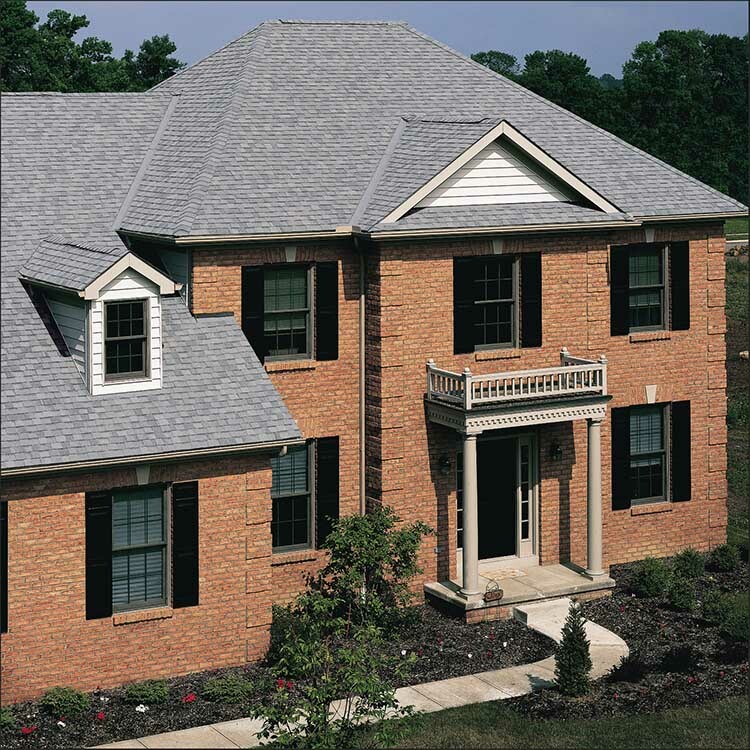 Most 3-tab shingles (single layer shingles, also known as “strip shingles”) carry a 20 to 30-year limited warranty against manufacturing defects. It’s good to ask questions so you understand what is covered with the shingles you are choosing. Is my manufacturer warranty transferable? 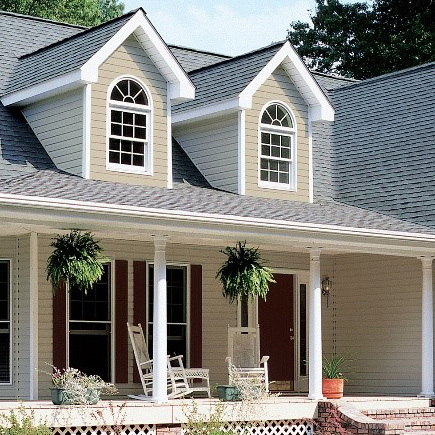 Many asphalt shingles do have a transferable manufacturer warranty. 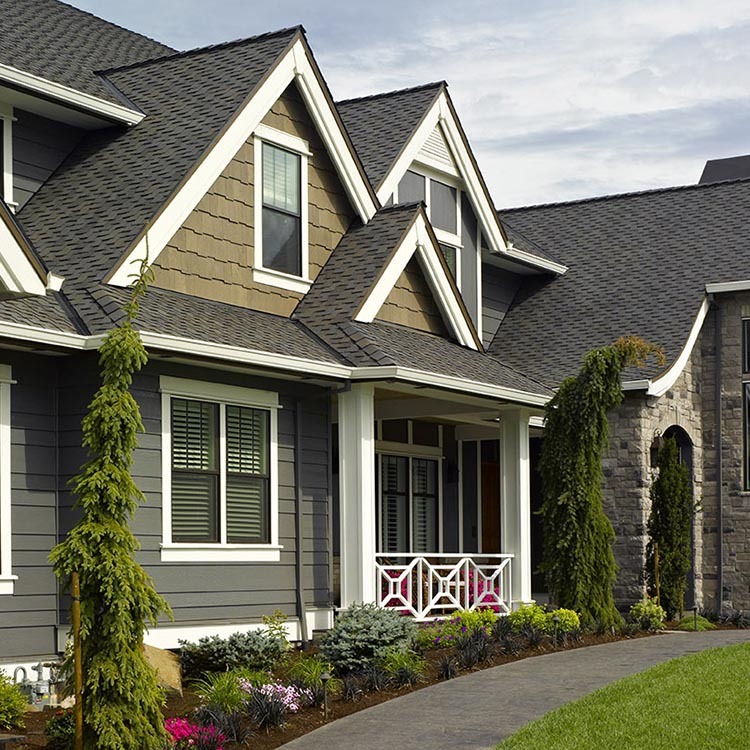 CertainTeed asphalt shingles, as an example, come with a limited transferable warranty that (unlike other manufacturers) does not require a monetary fee to transfer. 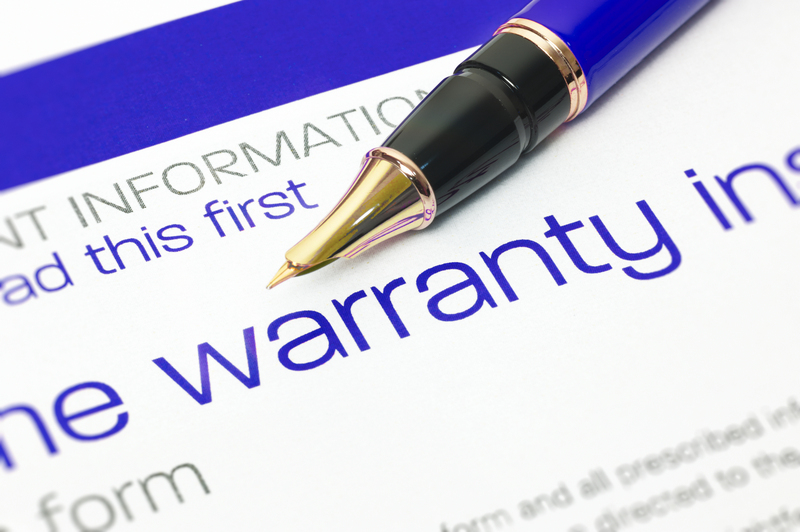 A CertainTeed warranty is only transferable by the original property owner to the first subsequent property owner. After the warranty has been transfered once, it is no longer transferable. Where can I find out more about CertainTeed’s manufacturer warranty?